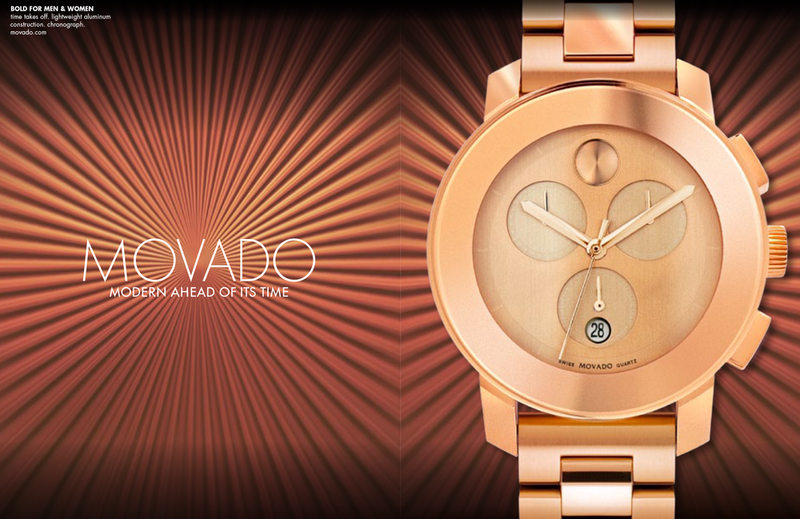 Our partnership with the iconic watchmaker Movado, begun over 15 years ago, brings an evolutionary voice to the craftsmanship and innovation that has defined the brand since 1881. The campaigns reflect a diverse group of brand ambassadors, all luminaries in their respective fields, including Tom Brady, Derek Jeter, Pete Sampras, Kerry Washington, Amanda Seyfried, Wynton Marsalis, and Mikhail Baryshnikov, set against the exquisite timepieces. Our most recent work with Movado celebrates the classic Museum Dial as reimagined by the renowned modern industrial designer Yves Béhar.